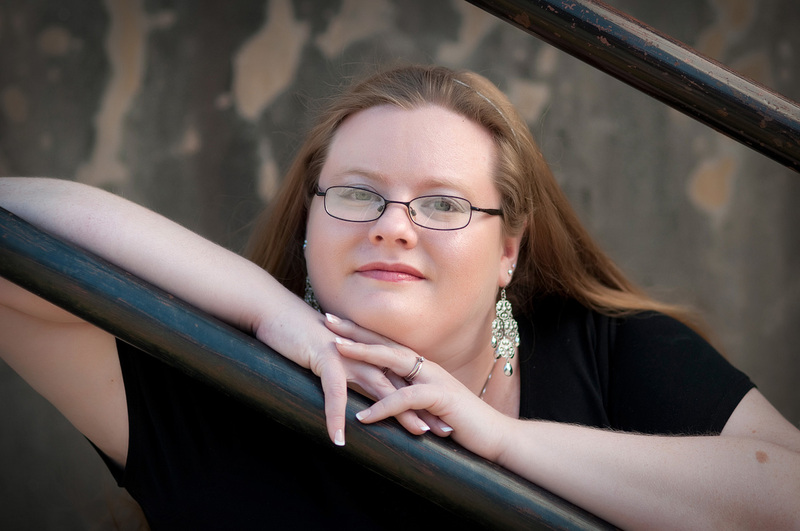 Back in November I conducted a short, fun interview with debut author, Beth Revis. 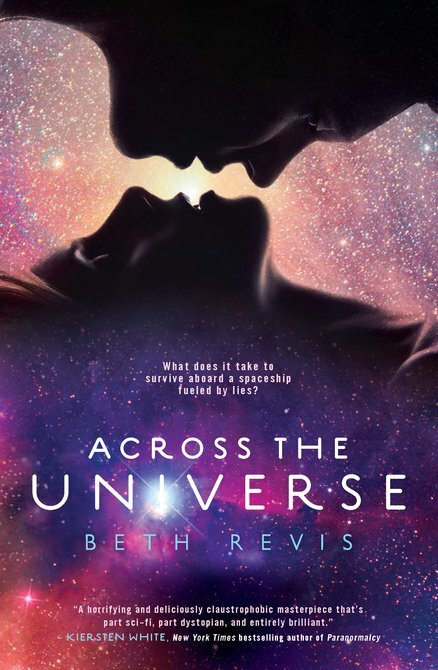 Her book, Across The Universe , is being released tomorrow, January 11th in the US. I am so excited and can’t wait to read this book! The first chapter was posted online a while back (go here to read it) and I made the mistake of reading it. By mistake I mean I should have waited to read it! I’ve been so curious to see what happens and how the story plays out! My copy from Amazon better be on my doorstep when I get home from work tomorrow! This is the first author interview I've ever done so I was a tad nervous. I tried to come up with questions that were a little different. Describe Across the Universe in five words or less. Doing it justice. I had this grand idea, but I worried incessantly that my writing wouldn't do the characters proud, or I wouldn't tell the story adequately enough. The cover is gorgeous! Did you have any input regarding it? I did get to have input...but thankfully they came up with a much better design than I'd envisioned! Wake up much later than I meant to, lounge around much longer than I'd intended to, get to work much later than I should, then write furiously in a panic. I ADORED college. I went to NCSU for first my Bachelor of Arts, then my Master's. I did everything I wanted to--drank beer, drank coffee, ate ramen, studied abroad. Wouldn't trade those times for the world. What's one of your favorite books? My absolute favorite series of books is the Chronicles of Narnia by CS Lewis. Those books taught me that books could be more than stories. 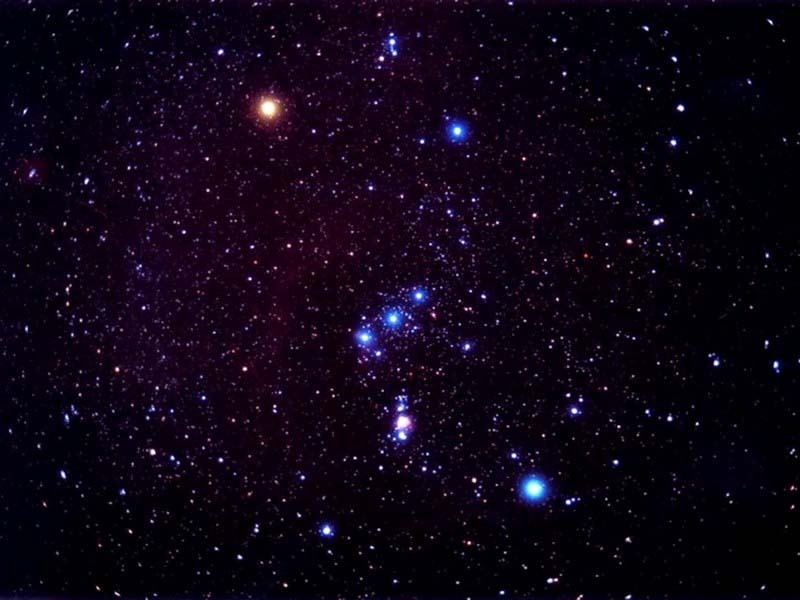 What's your favorite star constellation? 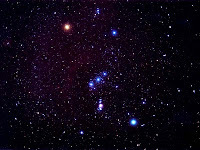 If you could travel across the universe would you go? YES...if I could bring with me the people I love. I'm much more tied to people than things. Beth, thanks so much for stopping by the blog! We wish you the best of luck as you embark on your new adventure! Be sure to visit Beth's website, check out her blog, read her tweets, and check out her book ! Great job on your first interview. Interesting questions and I enjoyed her answers. I'm really excited for this book too . . . Excellent first interview! I'm gearing up for mine and trying to think of good questions, I think you did a great job. I can't wait to get my copy! Definitely sounds like an interesting book. I've requested it from the library...hope to get my hands on it soon! Annette: It sounds like a lot of people are excited for this book! baffledbooks: Good luck with your first interview! Ronnica: I hope you're not on the wait list too long for it! What a sweet interview. Great questions AND answers too. This book is so on my radar! I am in love with this cover!! So so so so much. This is one of the books I would have read for the awesome cover alone, but now after reading your interview, I'll read it because it sounds awesome! Great interview, some interesting question!